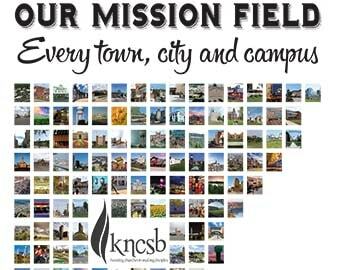 Immanuel Southern Baptist Church, Scott City, Kan., is prayerfully seeking a bivocational pastor. ISBC is located in a small rural farming and livestock-feeding community in far western Kansas. The county population is about 4,500. We are a small but progressive community with recently renovated or newly constructed public school buildings and sports facilities, law- enforcement center, county library and hospital. We have a beautiful state lake about 14 miles north of town.